Note: Click on "join for free" to be a member. 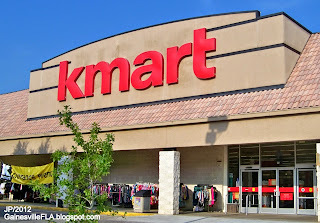 Exclusive Coupon: Get 15% off Apparel for the family, redeemable at Kmart stores and kmart.com. Excludes baby hard lines. Exclusive Coupon: Print or show coupon in store to get a 20% discount on dining furniture, can also be used online. 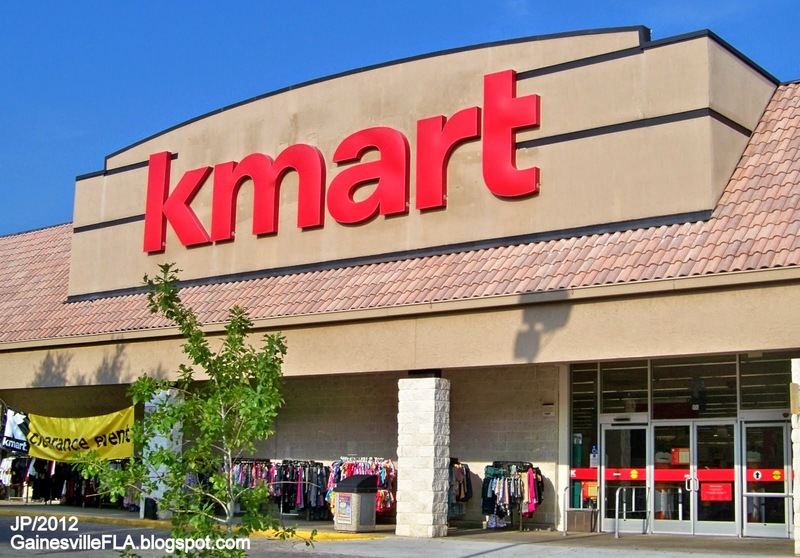 Visit your local Kmart store for 10% savings on camping accessories. Includes airbeds, camping chairs, coolers and sleeping bags..